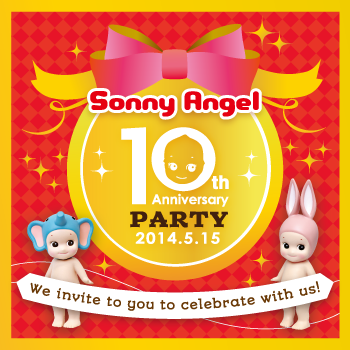 Celebrate 10th anniversary at Sonny Angel’s birthday party! Sonny Angel has reached 10th birthday in 2014. Thanks very much for everyone’s support for Sonny Angel. In commemoration of Sonny Angel’s 10th anniversary, we are going to hold Sonny Angel’s birthday party! 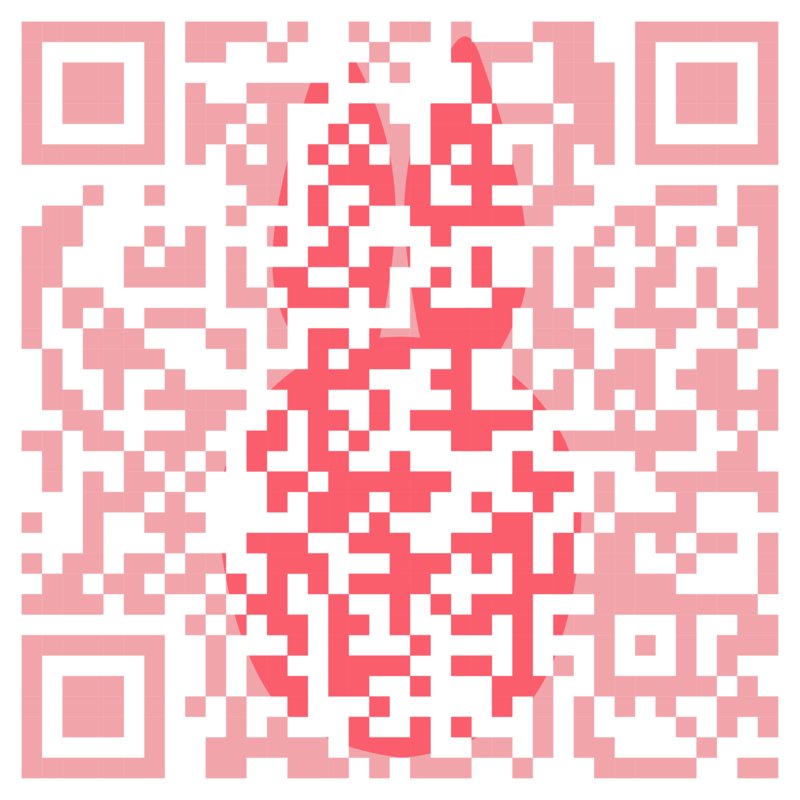 And we will invite 50 pairs, 100 people to the party! *We divide in 2 groups to reduce congestion. *Guest cannot choose which one.